Whoa. Sorry I keep starting posts with food words in all capital letters (but not that sorry…can’t stop won’t stop). 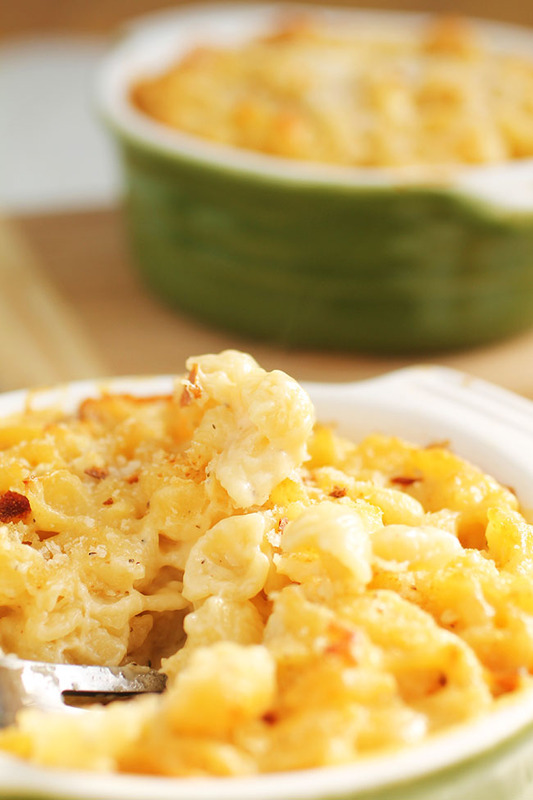 Mac and cheese really deserves to be in all capital letters all the time. Know what I mean? Yeah…you know what I mean. We’re on the same page, you and I. 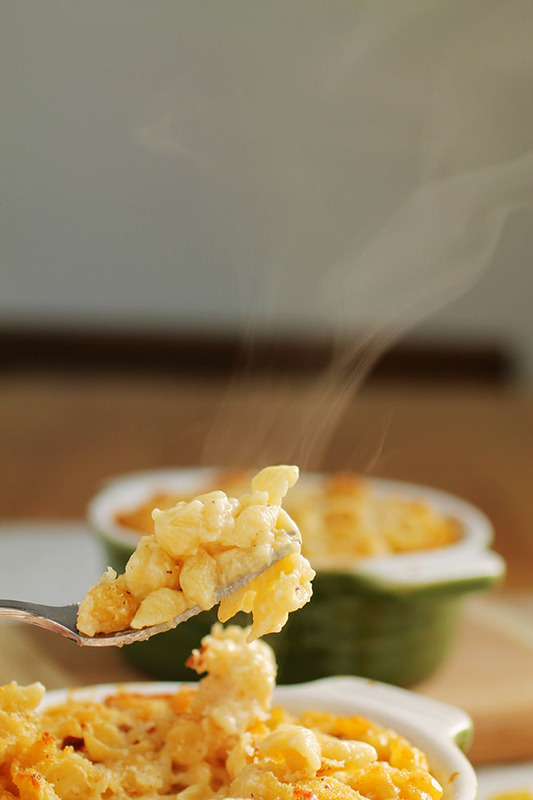 The MAC AND CHEESE PAGE. 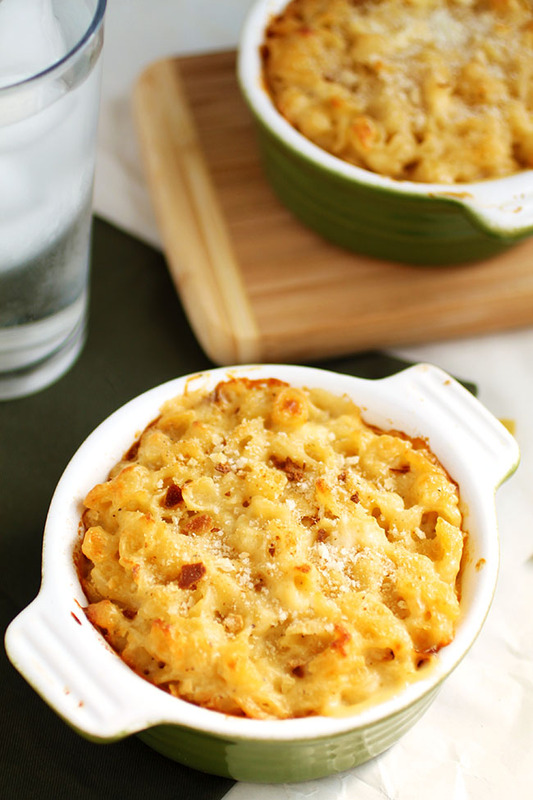 This mac and cheese is DECADENT. I went all out, because I was putting lobster in it, which meant it had to be extra fancy. Obviously. There is half and half and three different types of cheese involved in this mac and cheese. Which is awesome. Words like “light” and “guilt-free” have no business being in the same sentence as this mac and cheese. And that’s just how I like it. Also, because there’s lobster in this mac and cheese, here’s a shameless plug for The Sustainable Seafood Blog Project: our logo got a makeover! It’s always super stressful for me when I have to design for myself, but I’m actually really happy with the way it turned out. If you follow me on Instagram, you’ve probably seen the shmancy new business cards that just came in – just in time for me to fly out to Boston tomorrow for the North American Seafood Expo! If anyone has Boston restaurant or sight seeing suggestions (I’ve never been there before!) let me know in the comments or give me a shout on Twitter. You can also follow the SSBP on Twitter for live updates from conference sessions. But enough about that. 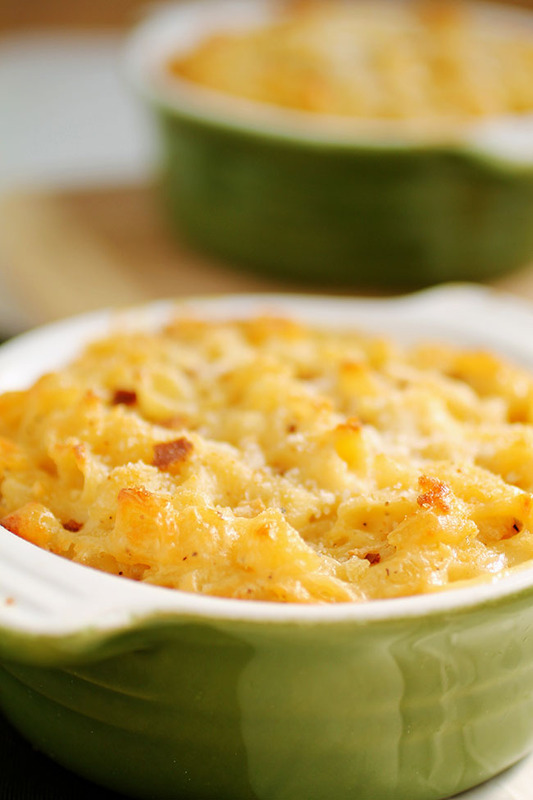 This post is about MAC AND CHEESE. So I’ll leave you with this: this mac and cheese was super good. You should make it. The end. Cook pasta in very salty water according to package or recipe directions, until al dente. In a large nonstick pot, melt butter over medium heat. Whisk flour into butter to form a roux. Cook for one or two minutes, until it darkens a bit. Whisk milk into roux slowly, making sure to work out any lumps. Add half and half and whisk to combine. Cook over medium heat, whisking occasionally, until sauce has thickened - 10 to 15 minutes. Remove sauce from heat and immediately whisk in cheeses, salt, and pepper. When cheese has melted, stir in lobster meat and pasta. Serve immediately if you'd like, or follow instructions below to bake pasta. 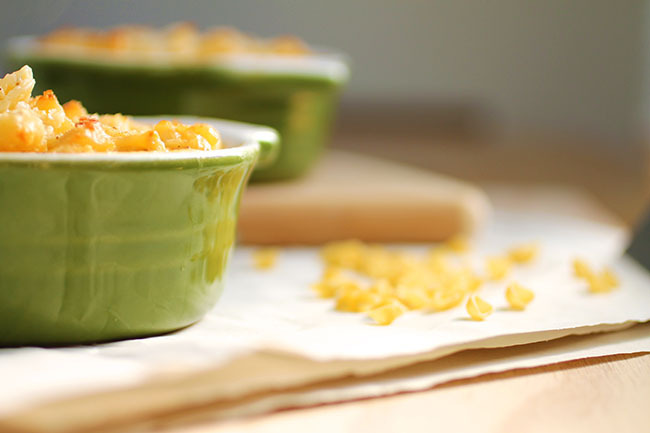 To bake, pour pasta into individual 3" serving dishes or into one large casserole pan (9x13 works well). Top with a light layer of breadcrumbs. Bake at 375 for 15-20 minutes, until the breadcrumbs have crisped up and the top of the pasta has browned. Remove from oven and let cool for 5-10 minutes, then serve. I don't like my mac and cheese swimming in sauce - this makes enough for a nice coating, but there won't be pools of sauce at the bottom of your bowl. If you like it a little saucier, add a bit more milk and cheese to the sauce. WOW WOW!! Sounds great got to get to the store and get the lobster tail, but then again I might just stay home and see if shrimp would be a good substitute. LOVE LOVE THAT MAC AND CHEESE!!! Thanks for the great recipe!! I was just intrigued by the name of the recipe. 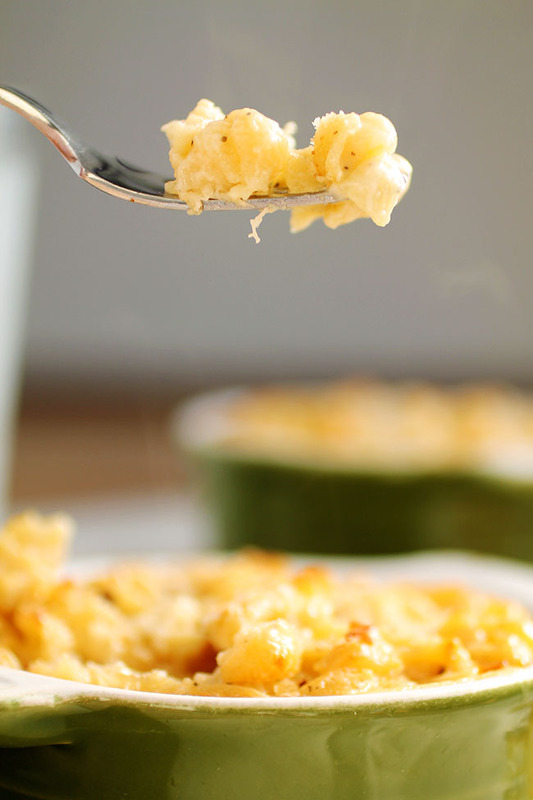 Lobster mac and cheese just sounds amazing. This recipe looks delicious and one I will have to try. Thank you for sharing.